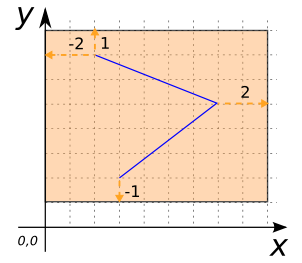 Returns a Geometry’s envelope expanded by a distance or delta X and delta Y. 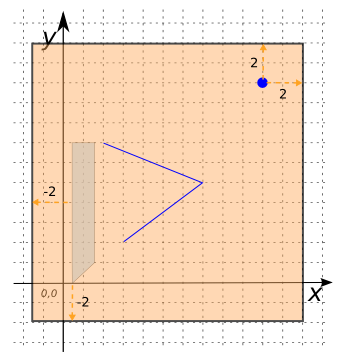 Both positive and negative distances are supported. 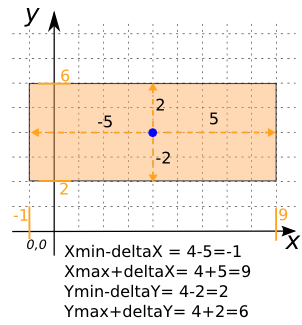 In case of distance, the same value is applied in delta X and delta Y.